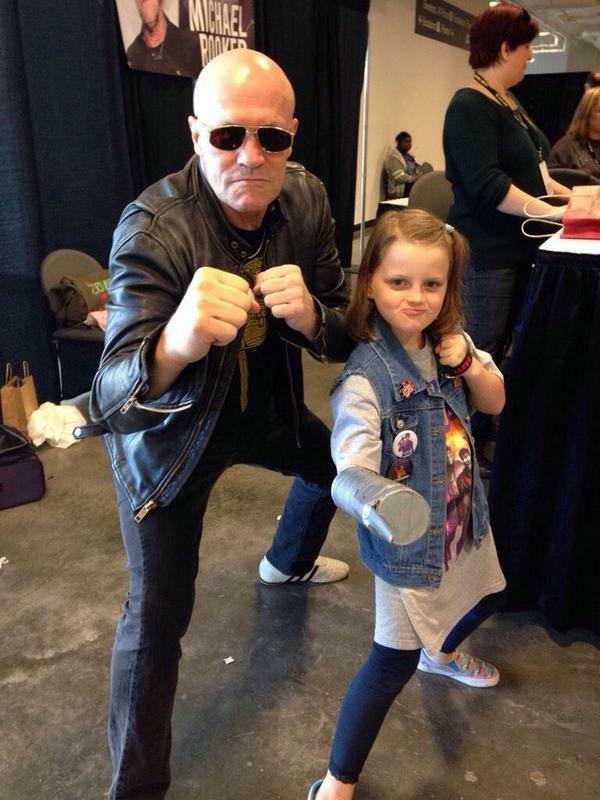 Michael Rooker has joined the cast of Sony Pictures and Blumhouse’s Fantasy Island, scheduled to begin shooting in Fiji this month. The original ABC series starring Ricardo Montalbán ran from 1977 to 1984. On the popular telvision series, people would fly in from all over the world to Roarke’s island, with the intention of having their fantasies come true…for a price. The big screen adaptation of Fantasy Island has gathered an ensemble cast including Michael Peña as Mr. Roarke, Charlotte McKinney, Parisa Fitz-Henley, Austin Stowell, Maggie Q, Portia Doubelday and more. 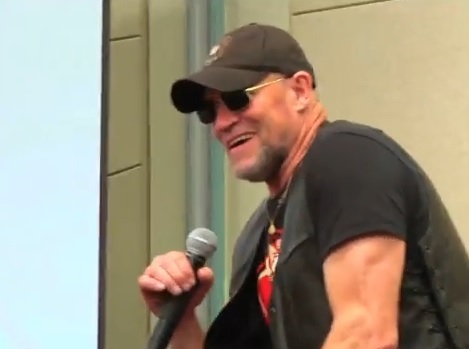 Rooker most recently appeared as Bud Melks in the horror-thriller The Belko Experiment before reprising his role as space pirate Yondu Udonta in Marvel Studios’ Guardians of the Galaxy Vol. 2, once again working with his close friend, writer and director James Gunn. When asked if the Fantasy Island movie would have horror elements , producer and Blumhouse President Jason Blum replied that the film would be “horror adjacent.” While plot details are not available at this time, Jeff Wadlow, director of Blumhouse’s Truth or Dare and one of the writers of the in-development Masters of the Universe movie, will be taking the helm with a script co-penned with Jillian Jacobs and Chris Roach. A tentative release date is set for February 28, 2020.